Pat's Fantasy Hotlist: Paul Witcover contest winner! 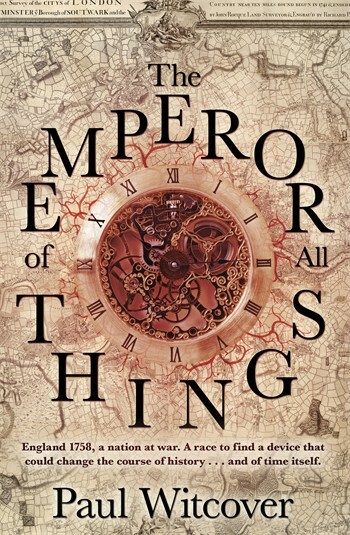 This lucky winner will get his hands on my extra copy of Paul Witcover's The Emperor of All Things. For more info about this title: Europe.